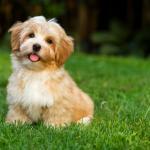 Turf & Turf Supplies Sydney›Hi Quality Turf›Articles›Is Your Dog Allergic to Grass? 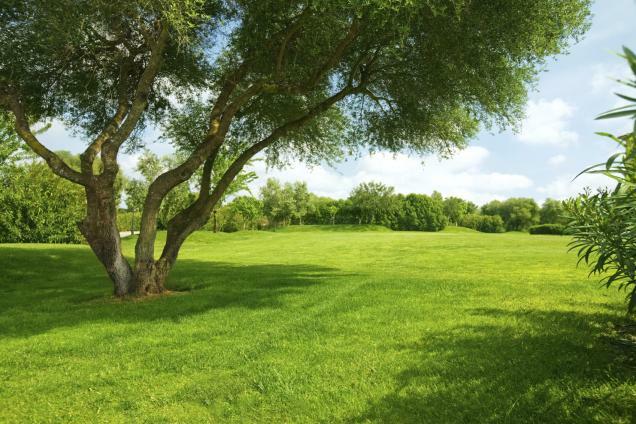 Useful information on maintaining lawn in shaded areas. 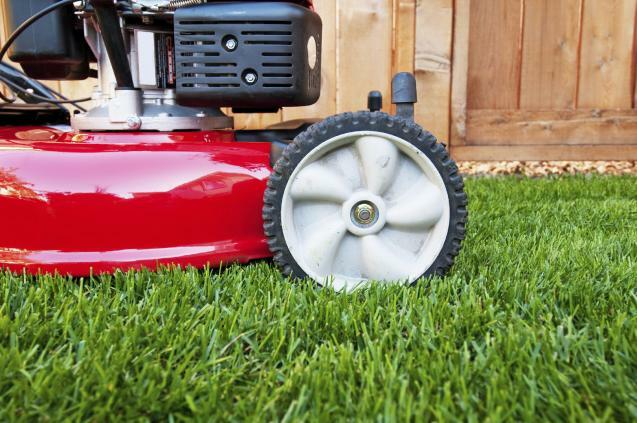 What Lawn Is Best for YOU? 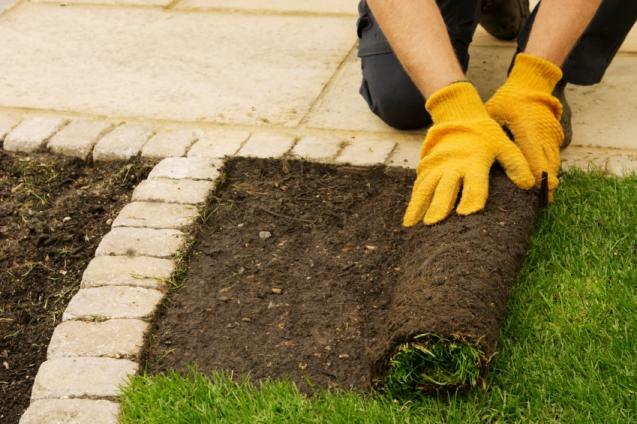 Not sure what variety of turf will best suit your needs? This article goes through some questions you may need to consider.